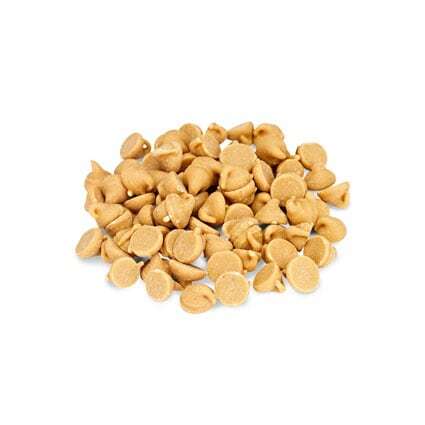 Creamy peanut butter, crunchy peanuts and GoMacro's own peanut butter chips make these peanut butter bars a treat for even the most discerning snacker. Vegan peanut butter bars at their finest. 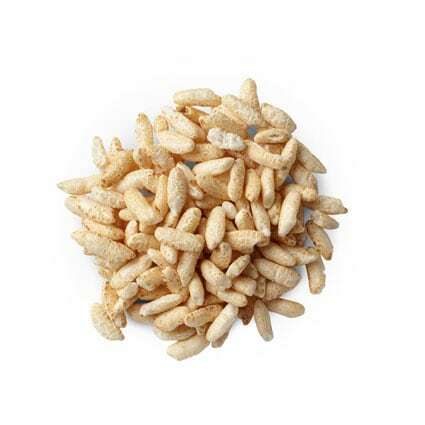 Crunchy, roasted peanuts mixed with GoMacro's very own melt-in-your-mouth peanut butter chips, celebrate the beloved salty and sweet taste we all know and love. After all, it’s truly the simplest things in life that are the sweetest. 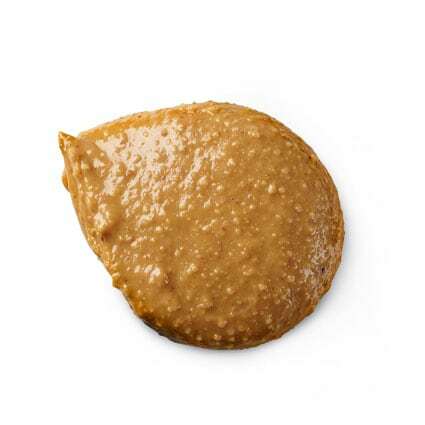 Ingredients: Organic Brown Rice Syrup, Organic Peanut Butter, Organic Sprouted Brown Rice Protein, Organic Peanut Butter Chips (Organic Peanut Flour, Organic Coconut Sugar, Organic Cocoa Butter, Salt), Organic Puffed Brown Rice, Organic Peanuts. 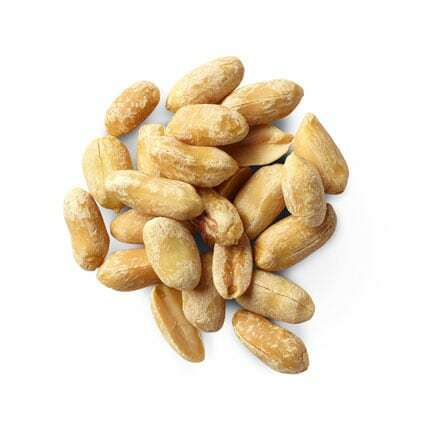 Manufactured in a facility that processes peanuts and other nuts. May contain pit or nutshell fragments. 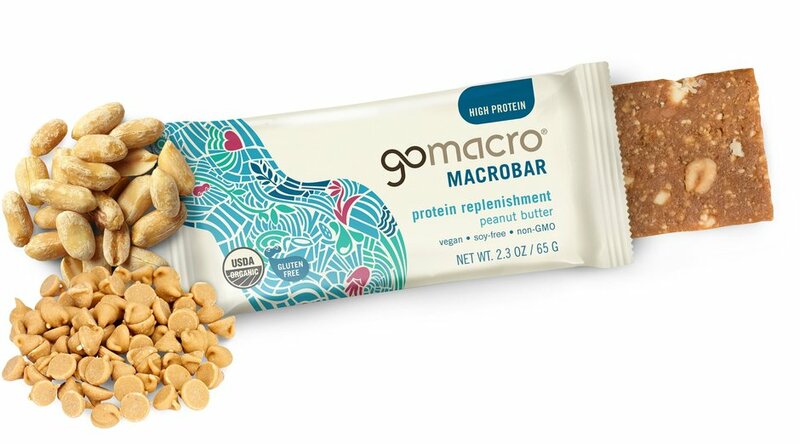 GoMacro are my go-to bars and this pb flavor is by far my favorite for so many reasons...they're low-fodmap so basically are tummy safe for everyone with gut issues, the peanut butter flavor is amazinnggggg and doesn't taste artificial/too sweet, the texture is perfection, and they're made of whole nutrients/ingredients (not all that fake crap seen in many granola or protein-type bars). I could go on and on but I LOVE THESE and couldn't recommend them more!!! 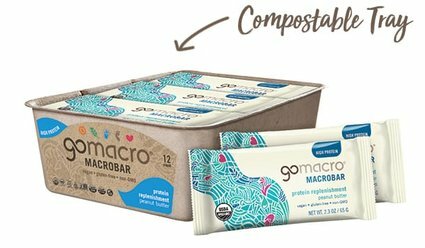 GoMacro is my favorite energy bar. It has just the right texture - not too soft and not too hard - and is full of nutrients and great flavor that I love. My favorite flavor is Peanut Butter, and I will often substitute one of these bars for a quick breakfast or a late morning snack at work. Dee-lish! These are my FAVORITE of all their bars! They are the perfect breakfast or snack on the go! They definitely keep me energized and full- would recommend for anyone! I love these bars! They check all the boxes for me. I struggle with digestive issues and have been on (and off) a low FODMAP diet for a while now and this bar is one of the few things I never seem to get sick of eating. It's hard to find food that's quick, healthy, and not full of unwanted "franken-chemicals"/ingredients. Super grateful for the mother-daughter team that created this company and keeps me fueled throughout my day. Thank you so much! These are by far the best granola bar out there and they are low FODMAP friendly! By far my favorite flavor! Always hits the spot. As a post-heart attack patient. I needed to change my diet, I found Go Macro at the heart Rehab/Wellness center. I use these as my on the go meals, or carry for out of town travel when there isn't health food options on airplanes. By far, this is the one bar that makes me feel full the longest. Peanut butter and I have had a long term love affair with each other. These are very satisfying and taste great. No weird after taste. GoMacro bars are the best on the market. Excellent flavors and Organic ingredients are my breakfast and lunch at the office. Peanut Butter and Banana Walnut are my favorites. This is my absolute favorite gomacro bar. I eat it on my way to work every day and I’m full until lunch. I recommend them to everyone I know and I’ll be a customer for life. Delicious and good for your bod! love these! like another fellow reviewer i follow a (modified) low fodmap strict celiac & soy-free diet and these are a great addition to my food routine. great source of protein and keeps me full for hours. excellent grabbable snack for work. thanks for making a healthy, celiac-friendly product with pure ingredients. There are not many vegan protein bar options out there and even fewer that taste good also. This bar is a favorite in our family. This is one of my favorites. Since there is no chocolate in this bar, it is perfect to throw in my handbag and even my beach bag without it melting. So happy you have replenished the stock! The fact that everything is natural and that I am a vegan of 9 months is great! I found that I liked the flavor. LOVE these bars!! I know grabbing one of these for on the go I can’t go wrong! Need to restock! Peanut butter is by far my favorite flavor! Incredibly delicious and filling! My go-to breakfast. I love the peanut butter bars, the taste is delicious and the texture is perfect, chewy, and fun to eat. All the peanut butter! This is one of my favorites! Great taste, clean ingredients and high protein, can't get much better! I love this company and love their bar. It's the only protein bar company that can accommodate all my allergies and actually tastes great. The only downfall is that the box price of $35 dollars is a bit steep in my opinion. $25 dollars a box and free shipping seems reasonable and competitive. I LOVE the Peanut Butter bars. I have tried other flavors, but nothing compares to peanut butter. I especially enjoy the chewy peanut butter bits in the bar. There's only one thing I don't like. It doesn't happen all the time but occasionally there is a tiny little hard bit of nut and when I unwittingly chomp down on it it gives me quite a zing! It's like biting on a small pebble. So I gave the bar a rating of 4 in hopes that the crushing of the nuts (haha) can be more thorough. The PB flavor are the only ones I'll eat. I've tried most of the flavors (except the new ones), but I always end up buying this flavor in bulk and hate when the flavor sells out! I have since purchased 2 casings for the month. So happy these are back in stock! I follow a low FODMAP diet for my post infection-IBS and these are a life saver. It’s hard to find quick protein bars for on the go when sticking to such a strict diet but these are awesome. I recommend them to all low FODMAPPERS out there! When you first start the diet you can feel a little lost but these peanut butter bars are a must try and make it easy to eat without worrying about having a bad flare up. God, these are good! I wish they were a little lower in sugar, but they are delicious, and they keep me going. I first saw these in my coffee shop. They carry other flavors but delicious peanut butter ones are always the first to go. I use them for breakfast, snack or to boost my blood sugar occasionally. They are the best! I love these Pb bars! I have type 2 diabetes so they’re great for a snack or if a meal is missed. I hope you’ll have more soon.